Our first workshop of the year is right around the corner. 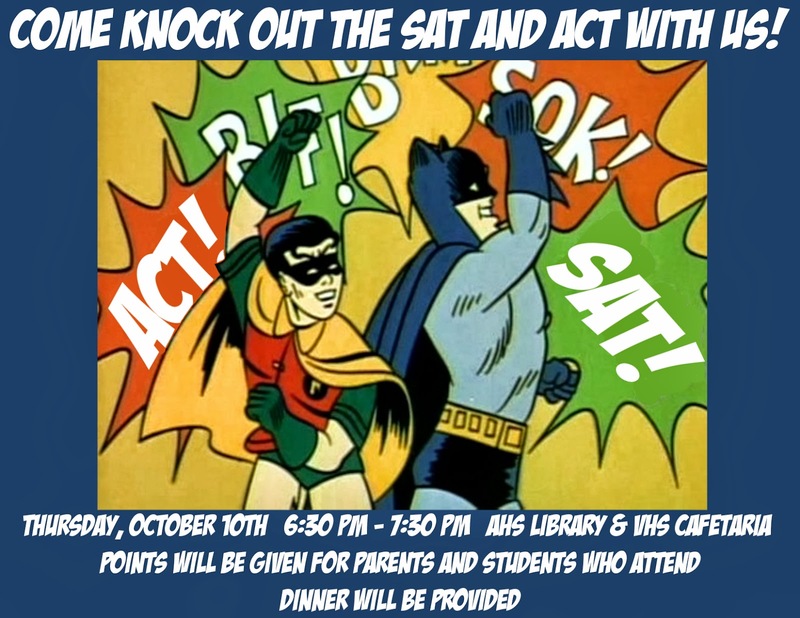 Come join us on the 10th to learn test taking skills that will help improve your scores. 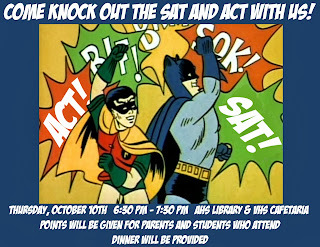 Don't forget to bring your parents to earn double points!